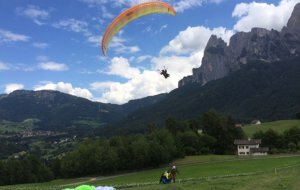 The South Tyrolean village of Fiè allo Sciliar is situated at an altitude of about 800 meters above sea level at the edge of the Nature Park Catinaccio-Sciliar. 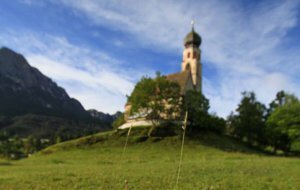 The hamlet is dominated by the mighty peaks of the 2,563-meter Mount Sciliar, which with its striking shape represents a landmark of South Tyrol. 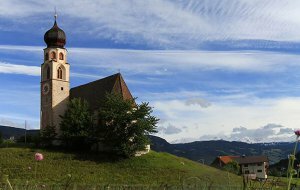 The typical South Tyrolean village welcomes you with a romantic historical centre, where there are small cafes, restaurants and shops. 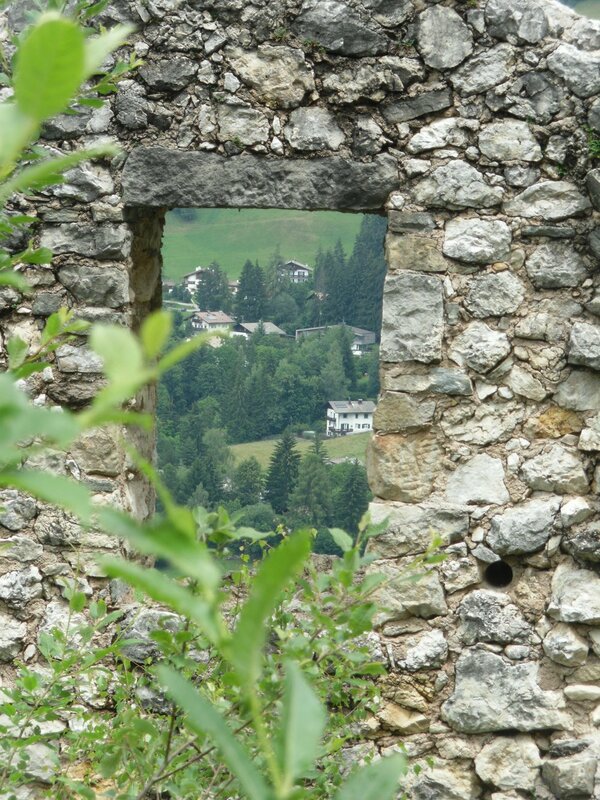 Just above the village, the medieval castle of Presule rises; in the summer it hosts concerts and outdoor performances. 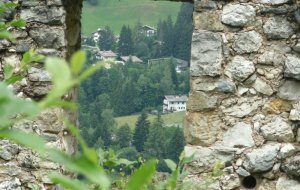 The ruins of Hauenstein and the mighty castle Trostburg are other monuments with centuries of history in the holiday region in the Dolomites. 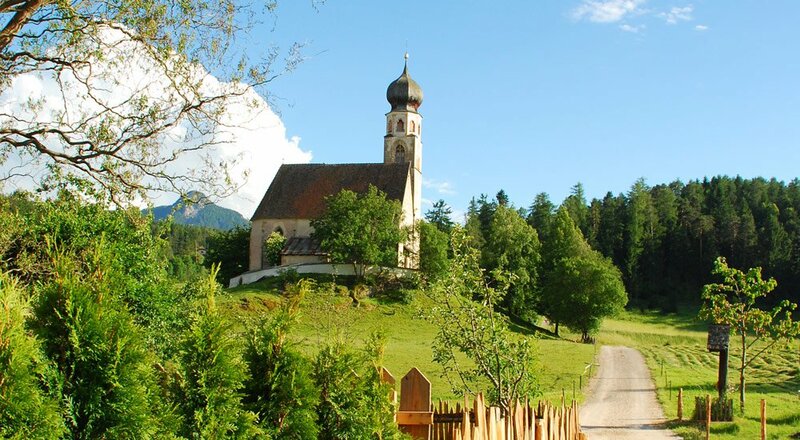 During your vacation in Fiè allo Sciliar, a walk through the village takes you past small churches dating back to the Middle Ages. 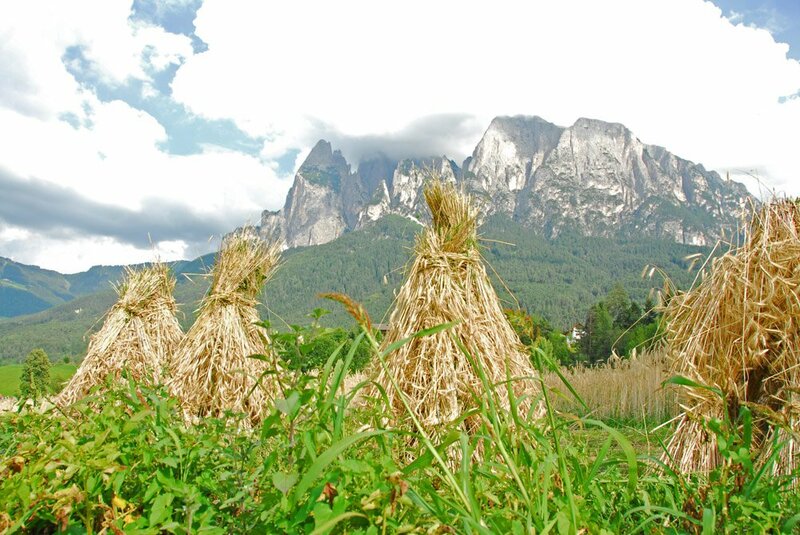 The Alpe di Siusi, the largest mountain plateau in Europe, awaits you just above the borough of Fiè allo Sciliar. 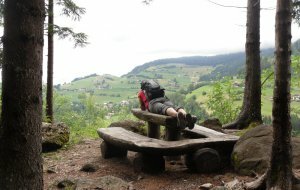 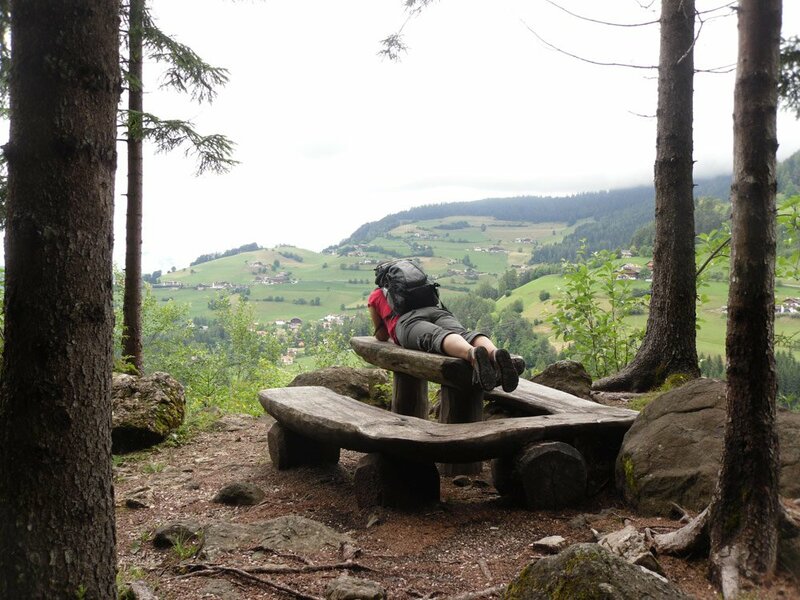 The unspoilt mountain landscape is criss-crossed by kilometres of hiking paths and challenging mountain bike trails. 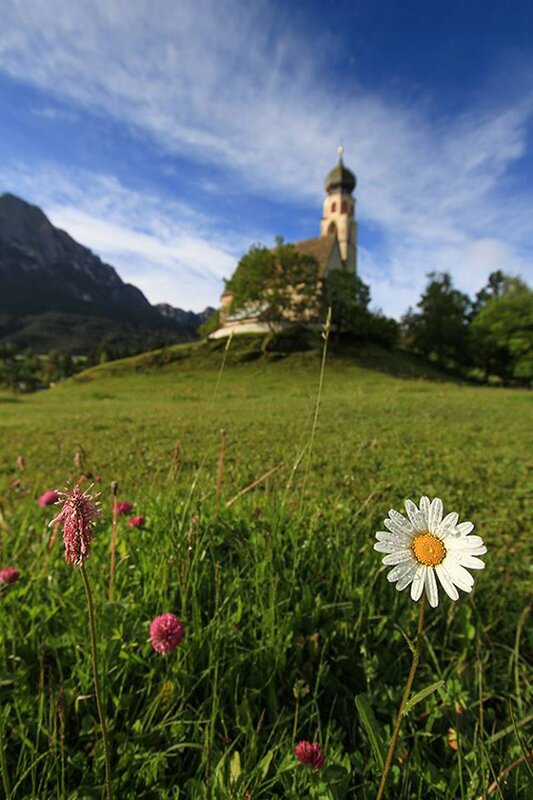 In the winter, the green meadows transform into sunny ski slopes, ideal for alpine skiing and cross-country skiing. 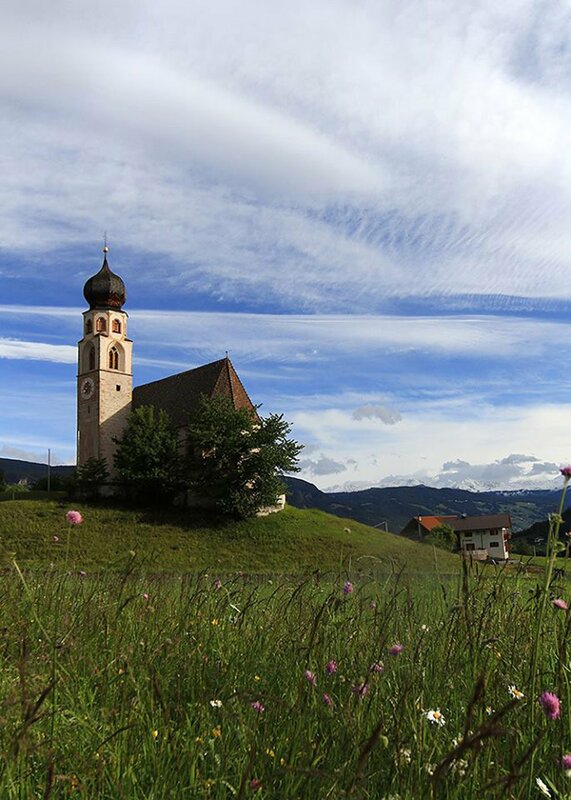 Culinary highlights in Fiè allo Sciliar include the annual event “Völser Kuchlkastl”. 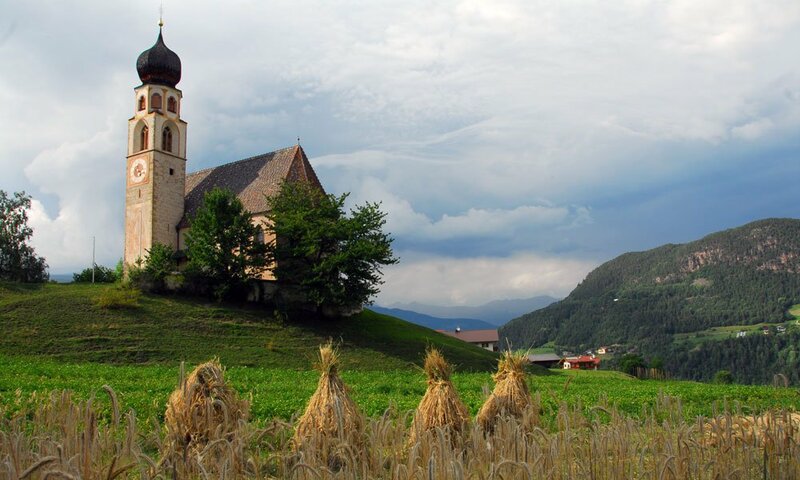 On this occasion, the inns and taverns of the village prepare select South Tyrolean delicacies for their guests. 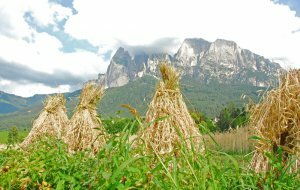 Fiè allo Sciliar is situated on the edge of the Nature Park Catinaccio-Sciliar, which awaits you with a remarkable biodiversity and unspoiled natural landscapes. 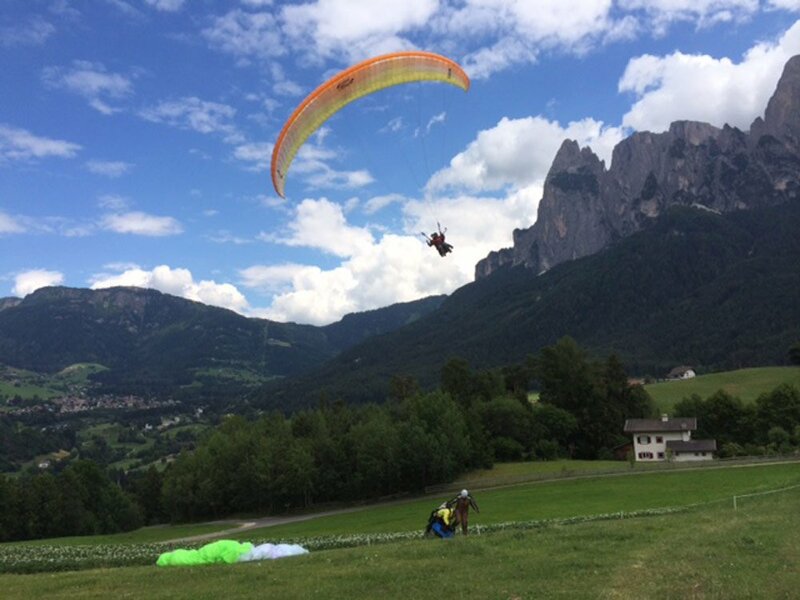 Admire the marvellous scenery from a bird’s-eye view during a tandem flight with a paraglider, or take a horseback ride into the spectacular alpine landscape.